BERLIN.- The 6th of September, 2012 marks both Vogues Fashion Night Out Berlin and the opening of MILA Kunstgalerie. MILA owner Carlo Mecchi has chosen to debut with a very Vogue-appropriate show, showcasing one of Americas most elegant couples: John F. and Jacqueline Kennedy. 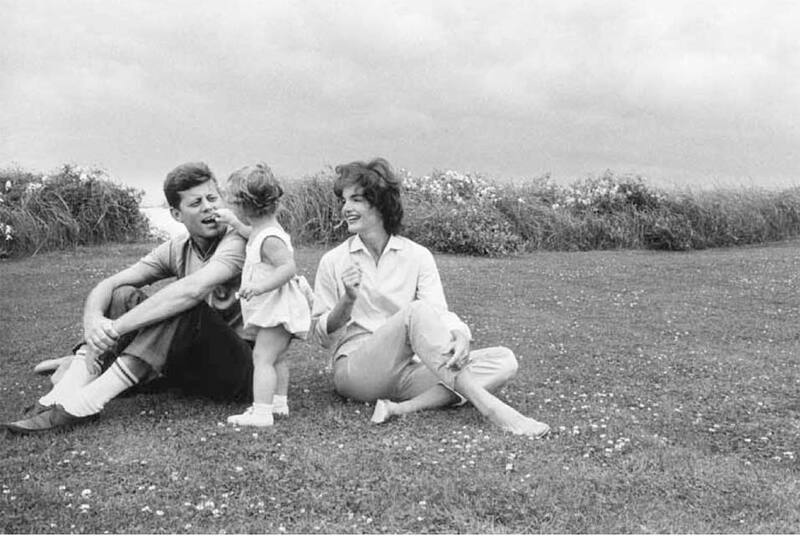 In conjunction with Reel Art Press and their release of The Kennedys, MILA is proud to present a selection of prints from legendary photographer Mark Shaw. The exhibition curated by MILAs creative director, Daniele F Mancinetti, and manager Felix Werner, will run until October 6th. Located at Linienstrasse 154, MILA will present newly published work from American artist Mark Shaw. One of the top fashion and celebrity photographers of the 1950s and 60s, Shaw (1921-1969) worked extensively for Life magazine, contributing 27 covers before his untimely death at 47 years old. Meeting in 1959, Shaw became a close confidant of the Kennedys and took both formal portraits and numerous candids throughout the years. From the campaign trail to vacationing in Nantucket; from the inauguration ball to edge-of-the-seat White House moments, Shaw captured it all. For the first time, complete access has been granted to the Mark Shaw Photographic Archive and Reel Art Press does the archive a great service. The curatorial eye of Tony Nourmand is expertly applied and the printing is the top notch quality that always distinguishes an R|A|P publication. The 288-page beauty of The Kennedys book contains a majority of never before seen photos of the Kennedys in their effortlessly sophisticated prime. MILA will be honored to have editor Tony Nourmand in attendance on opening night. Mr. Nourmand is co-founder of Reel Art Press, editor of R|A|P publications and the author of sixteen best-selling books on entertainment-related imagery. Mark Shaw was one of the greatest fashion and editorial photographers of the 20th century, renowned for his photographs of the Kennedys. He was the first photographer to shoot backstage and in colour at the couture shows, and his Vanity Fair lingerie campaign remains landmark. Lovers of London engage in a bidding war at Christie's one-off themed auction "The London Sale"
London exhibition recalls "the good old days of analogue photography"